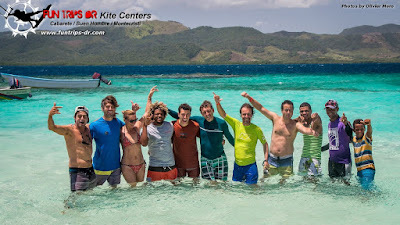 Fun Trips Kiteboarding is the Kiteschool to live your kiteboarding dreams! 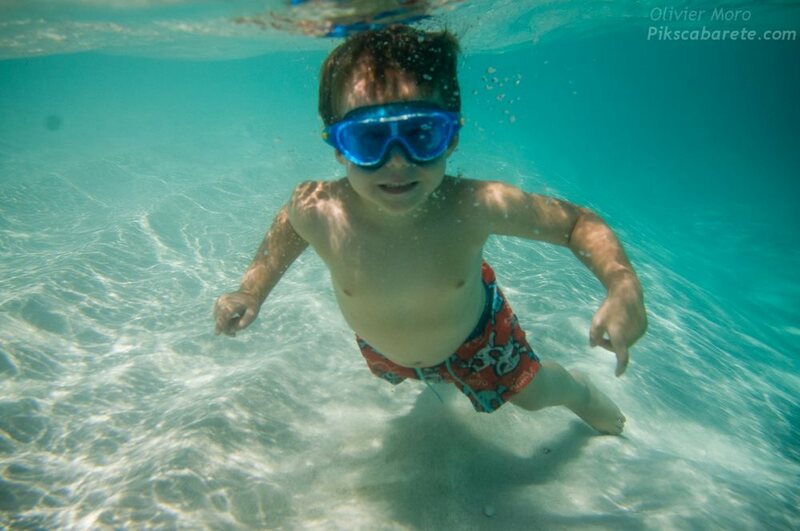 The Dominican Republic is the first Caribbean destination for adventure sports. Well-known for its nice beaches and coral reefs, but also for its wave and everlasting winds, Cabarete, Buen Hombre and Montecristi is the ideal location to practice kiteboarding. 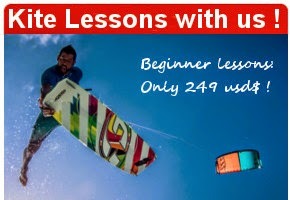 Here are 3 kiteboarding trips that we offer along with photo shooting sessions to go back home with nice memories. IKO Certified instructors and Official member of AEKC association! Fly your kite, improve your skills, ride in waves, tricks in flat water or downwinds, come to discover the best spots of Cabarete. 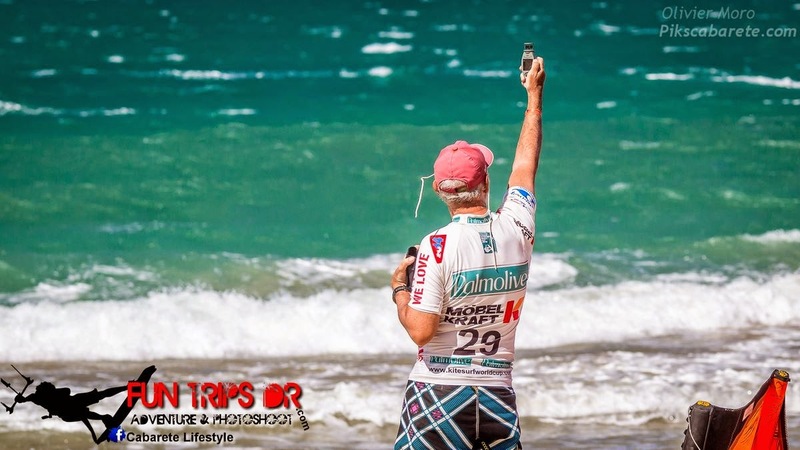 Fun Trips Kiteboarding is there to make you live the tropical ridding lifestyle of Cabarete. 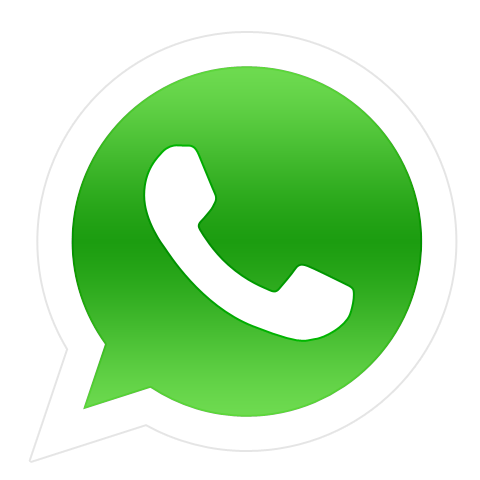 All our instructors are certified IKO (International Kiteboarding Organization) to get the best kitesurf international complete safest courses. 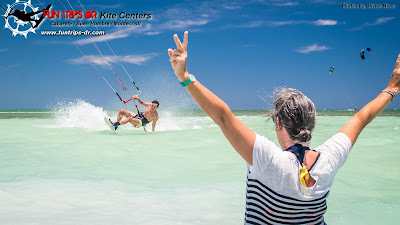 Fun Trips offers lessons, rentals and storage with the best Slingshot Kiteboarding gear, were you can be learning or kiting in twintip , surf and even hydrofoil. 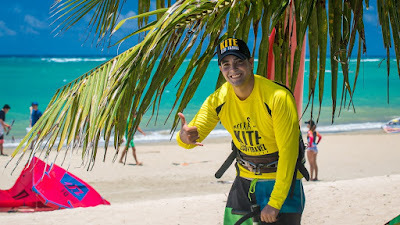 Live the best experience in Cabarete with the Fun Trips kiteboarding team. 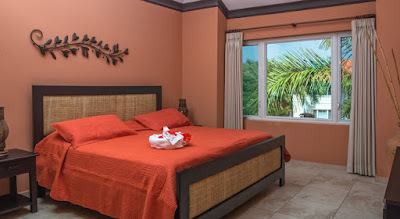 Cabarete is the perfect spot to live the Caribbean life, if you are thinking to come with your family and friends for safe and fun activities. 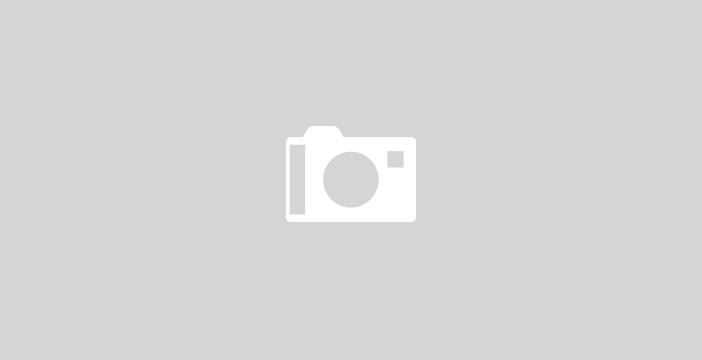 Amaizing adventure spots for all levels and all the family, kiting safety areas local and fresh lifestyle & food, great nightlife , tasty restaurants and awsome natural areas for more activities! Cabarete is more than the best windy town of the Caribbean, is next to some of the incredible adventure spots in the North Coast were you and your friends or family can Snorkeling, Canyonning, Diving or Surfing on the amaizing local areas, join us and be part of this unique experience.